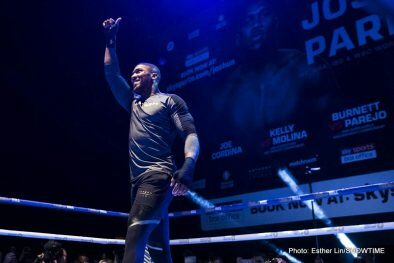 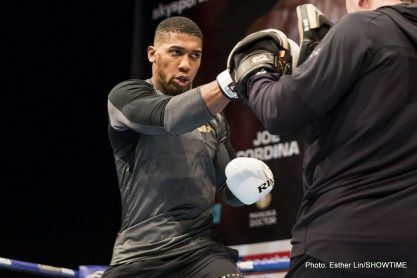 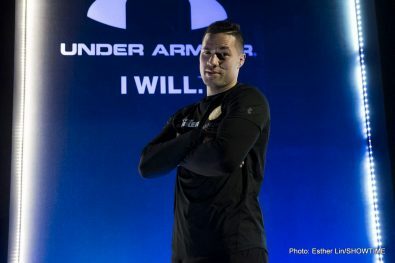 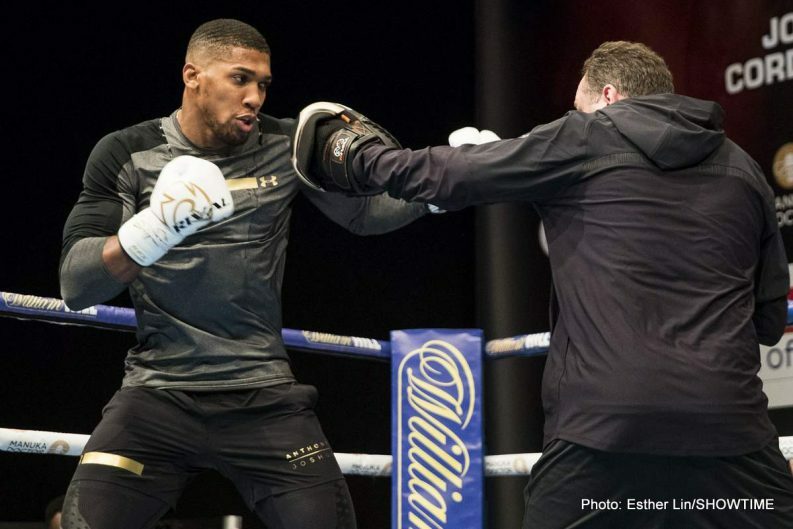 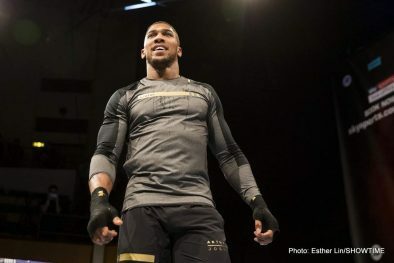 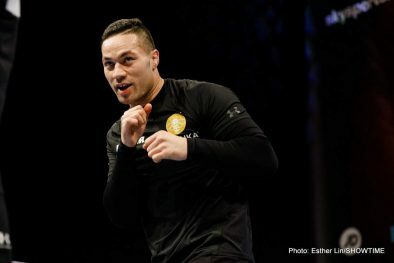 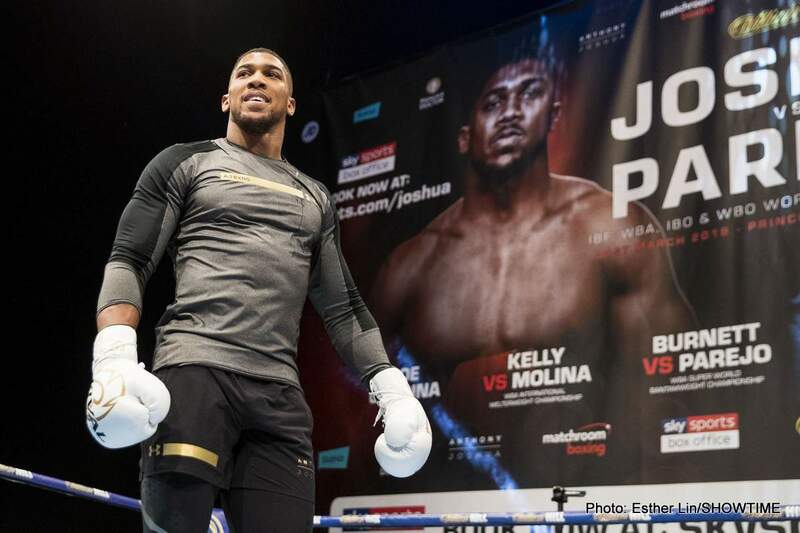 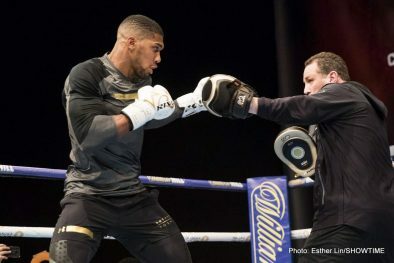 The Heavyweight unification blockbuster clash between Anthony Joshua MBE and Joseph Parker will be broadcast in an incredible 215 territories from Principality Stadium in Cardiff on Saturday night. 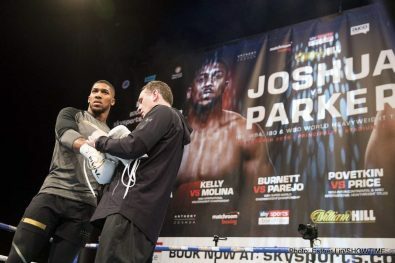 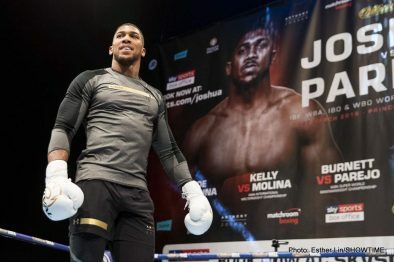 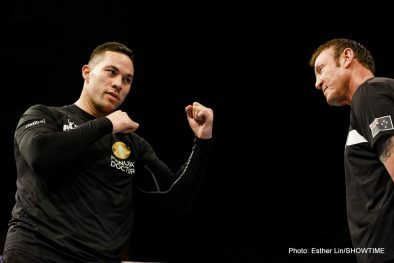 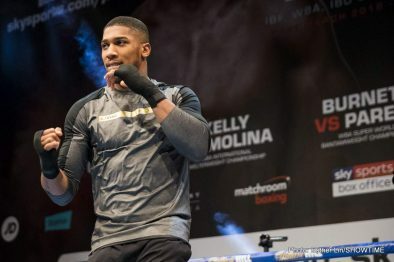 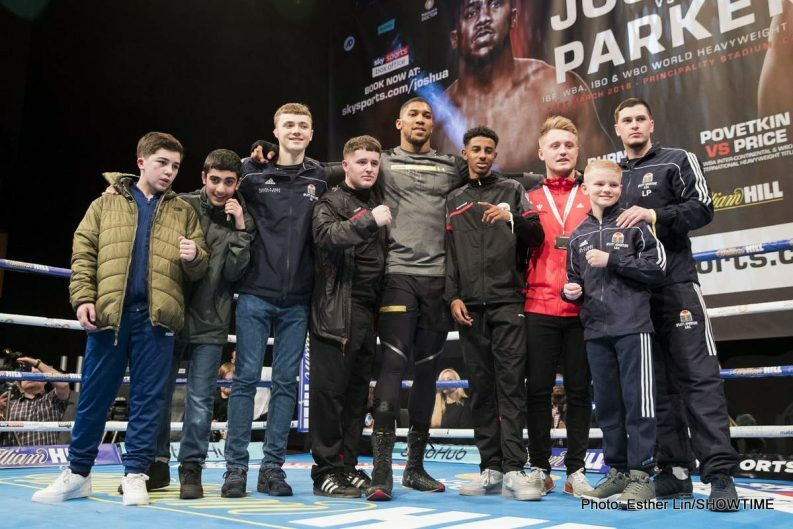 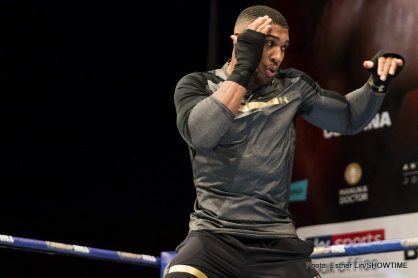 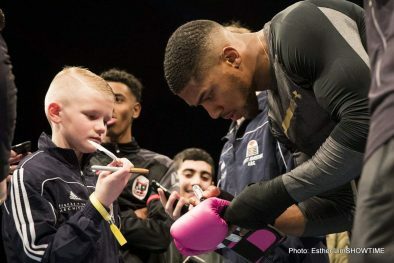 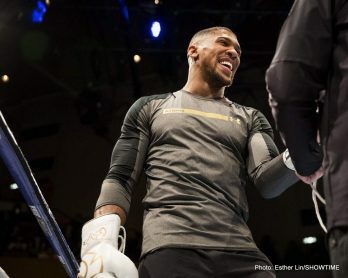 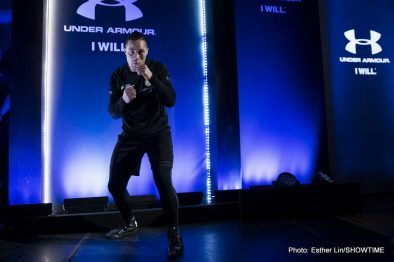 Joshua and Parker lay four belts on the line in an historical night in the Welsh capital, and the clash of the two unbeaten Heavyweight rulers has grabbed the attention of the world’s premier TV broadcasters. 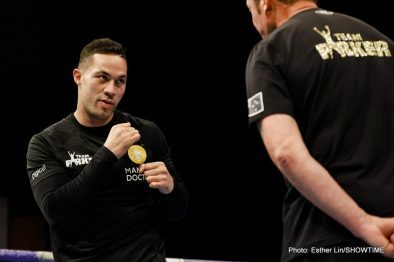 The main event heroes are on the biggest networks in their home nations with Sky Sports Box Office in Britain and Sky Arena in New Zealand and TV3 in Samoa and will captivate TV audiences in boxing mad nations in the US with Showtime, Canada and Germany with DAZN, SFR in France and Main Event in Australia. 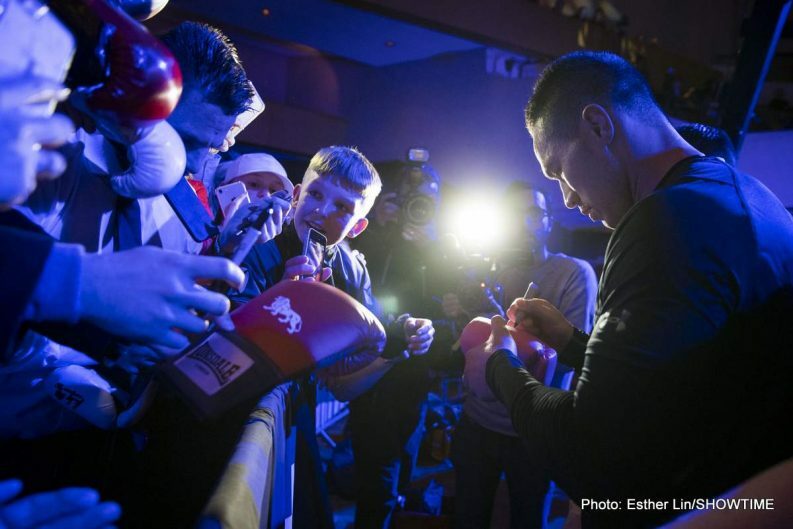 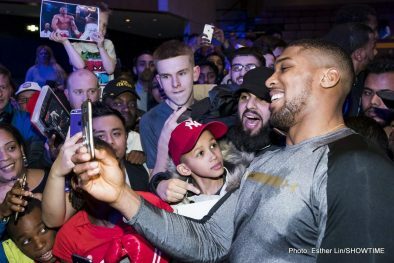 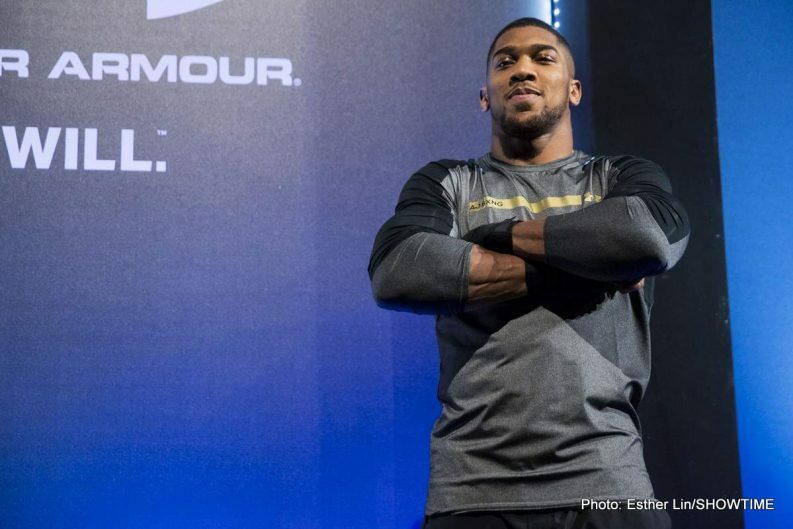 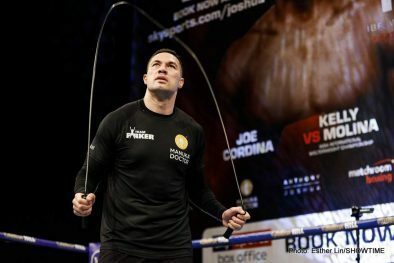 Fight fans from Honduras to Holland, Panama to Poland and Finland to French Guyana will be able to witness the action live, and promoter Eddie Hearn believes the figures prove that AJ is the biggest draw in world sport.